I spent a week at the CLA summit last week (more to follow) and got a nasty shock on my return. As I have used this every day for a long time, I somehow don’t believe this. It turns out that Google have removed support for some cryptic NPAPI that many plugins require to run, including Silverlight. 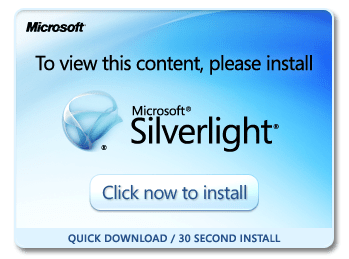 This finally explains why I have been seeing more security warnings about running silverlight pages, it appears this has been coming for some time, in fact over a year! Wish someone had told me. Fear not, there is a workaround, but it will only work until September. And back to work fixing compactRIOs. I guess if there is no change from the NI side it’s a move to Firefox or IE!